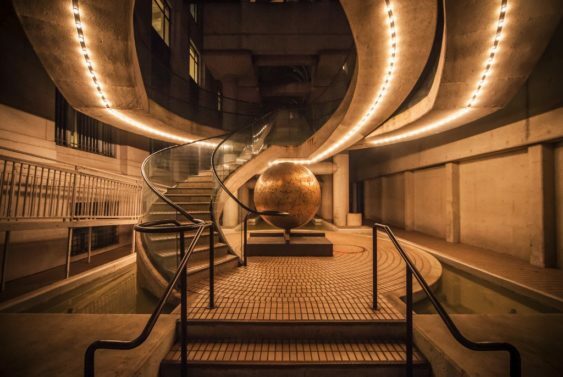 Get ready for the first ever Embarcadero Center Wine Walk on Thursday, March 28, 2019. 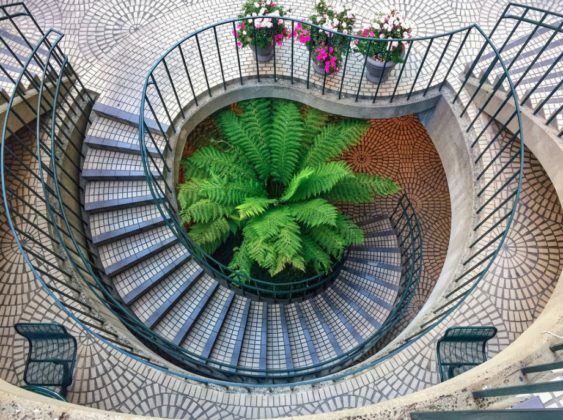 Embarcadero Center has teamed-up with San Francisco Magazine to host the 2nd Annual Embarcadero Center Wine Walk. 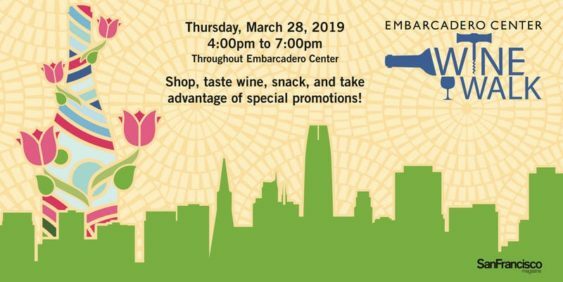 Not only will the tasting event include merchants offering wine samples inside stores throughout Embarcadero Center, but it’s the perfect opportunity to Shop, Dine & Save while sipping wine. 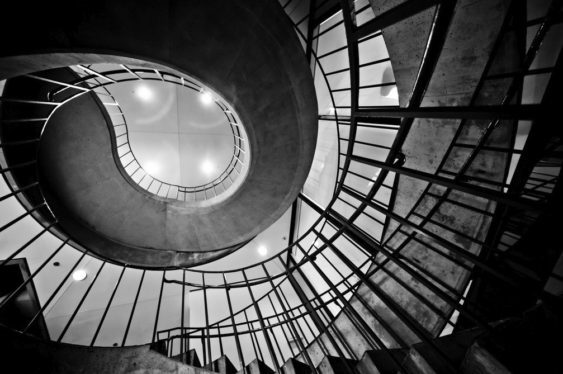 The on-site ticket table as well as the check-in table will be located at Three Embarcadero Center, Street Level underneath the Sacramento Street canopy (on Sacramento Street next to The Gap). 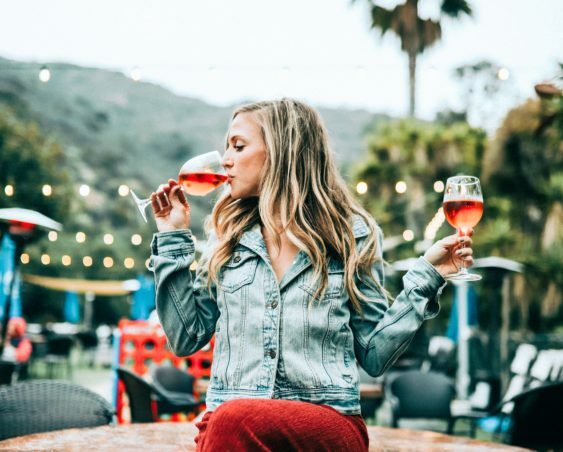 Participants will receive a wristband, wine glass and map with all of the tasting locations which includes sampling at all participating locations. Please note that this is a wine tasting event and may include some snacks at some locations (pre-packaged foods) to adhere to health department regulations. 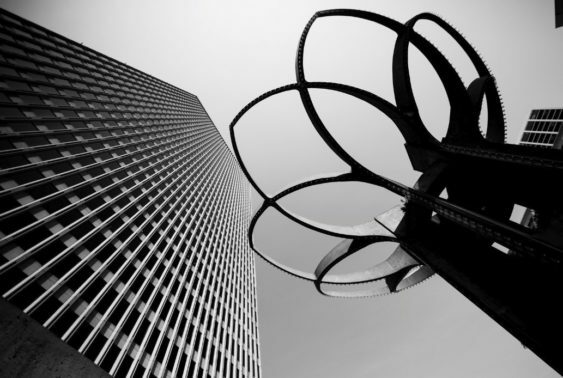 Please note that while the wine tasting event may include light bites at some locations, we encourage everyone to enjoy food from a restaurant at Embarcadero Center after the event.